Can anyone stop Qualcomm's dominance? Why this matters: Intel’s departure from the 5G smartphone modem business is certainly sudden, but it’s not all that surprising. 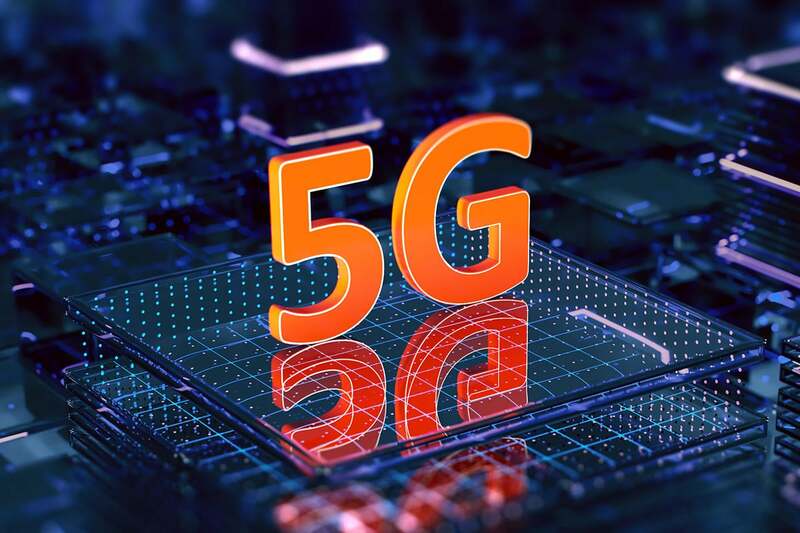 Reports have indicated that Intel was struggling to develop a 5G modem that met phone makers’ size and power demands. Meanwhile, Qualcomm has already announced its second-generation X55 5G modem capable of hitting speeds of up to 7GBps, as well as an integrated option for Snapdragon-based Android phones. Intel was lagging seriously behind, and it seems as though it simply decided to cut its losses. The move basically guarantees the first round of 5G smartphones will all have Qualcomm modems inside them. Qualcomm had already secured the Galaxy S10 5G, LG V50 ThinQ, and other early 5G phones with its X50 modem-Snapdragon 855 tandem. Only the iPhone was very much in doubt. Apple is already using Intel modems in its iPhone XS and XR phones, and the assumption was that it would continue to partner with Intel for the first 5G iPhones, which are rumored to arrive in 2020. 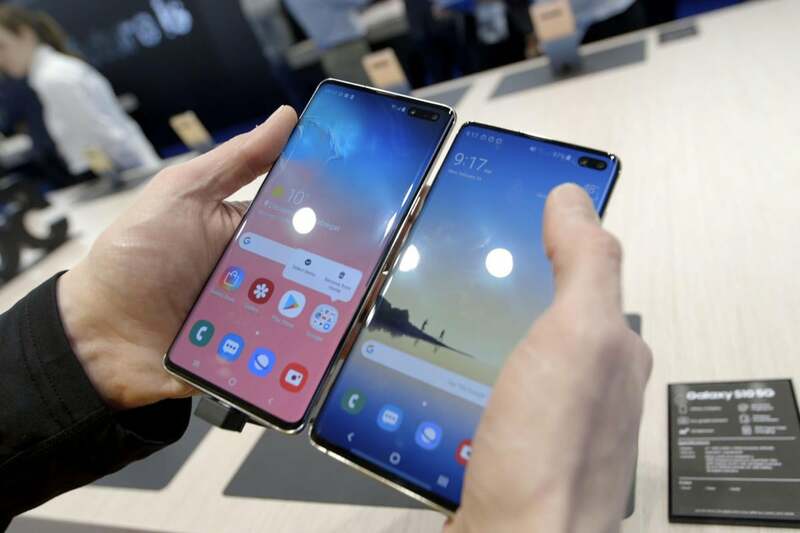 The Galaxy S10 5G (left) will be one of the first 5G phones on the market. The terms of the agreement between Apple and Qualcomm outline a six-year licensing agreement with a multi-year chipset deal, so it’s likely that Apple will be using Qualcomm modems in the iPhone for the foreseeable future. With its biggest would-be competitor out of the game, Qualcomm doesn’t have too many obstacles to 5G dominance. The only other major companies with its fingers in the 5G modem pie are Huawei and Samsung. Given increasing scrutiny from the U.S. government, it seems unlikely that Apple or any other U.S. smartphone maker would consider a deal with the China-based Huawei. Samsung’s 5G modem is part of its Exynos chipset, which is reserved for overseas phones. What remains to be seen is whether Intel sells any of its 5G intellectual property. An auction would certainly attract Apple and Qualcomm as serious bidders, but other companies such as Samsung and Google could also get in on it. Intel hasn’t given any indication that it would consider selling its patents or IP, but will provide additional details on its 5G plans during its first-quarter 2019 earnings release and conference call, scheduled for April 25.